The ET-AR506-BK is a stereo speaker aimed at HTC user with its large sub and two satellite speaker. Is this unit worth your money? Let’s find it out. Eagle Tech Arion ET-AR506-BK has an elegant looks and good specification for a stereo speaker. But how well does it sound in the real-world testing? Let’s find out. nitroX has introduced X835, bluetooth headset, and X735, stereo bluetooh headset/headphone, for people who simply hate wires. Let’s find out how well do these bluetooth devices perform in our tests. Eagle Tech has brought out a set of speakers that sound both good and looks good. 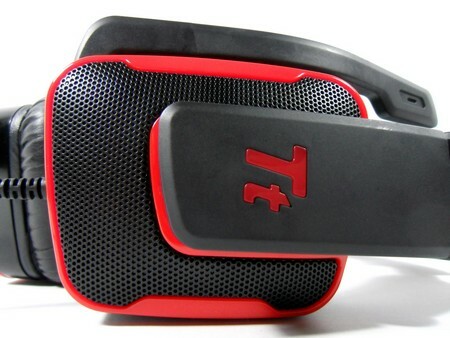 And are perfect for those who need just a set of stereo speakers with a bit of kick or for those who need to compliment their 5.1 speakers for true 7.1.